Alex Baird began his articles with us at Campbell Lea in May 2014 and continued with the firm as an Associate in May 2015. Alex received a Bachelor of Arts from Memorial University of Newfoundland in 2007 and a Juris Doctor from the Schulich School of Law at Dalhousie University in 2014. He is a member of the Law Society of Prince Edward Island, the Canadian Bar Association, and a non-commissioned member of the Royal Canadian Navy. 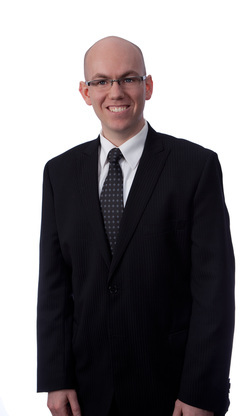 Alex practices in the areas of litigation, real estate, business law, and criminal defence.